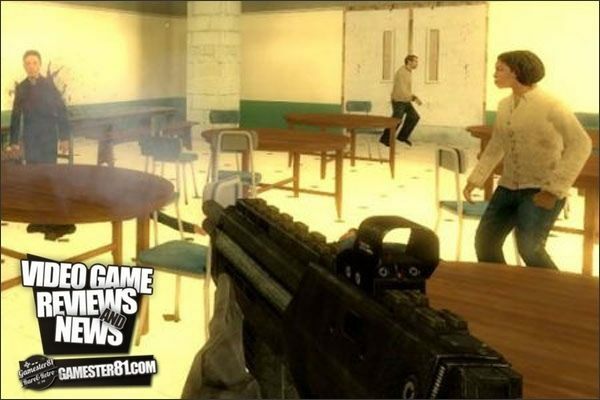 Do Video Games Cause Mass Shootings? Are video games the rooted cause for these mass shootings? What are your guys’ thoughts? Please leave your comments and let me know.